You are about to find out how practicing the BreatheOutDynamic system energizes and relaxes you. This is the beginning of creating your very own user-friendly body. 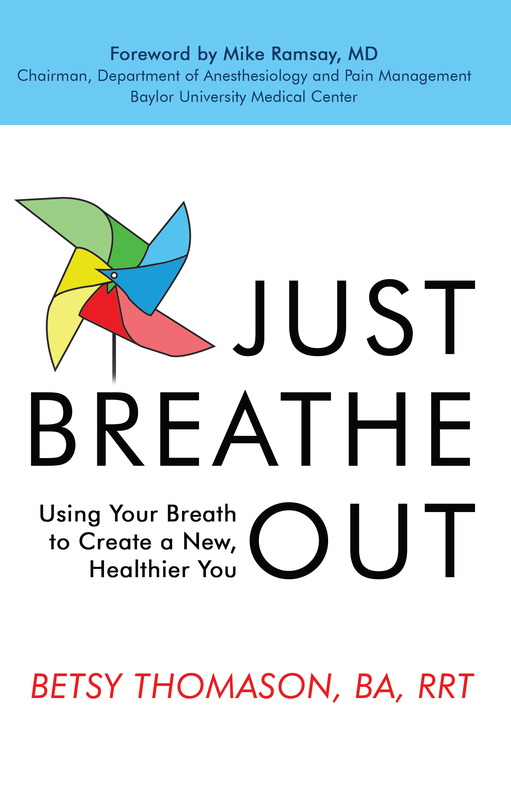 Respiratory therapist Betsy Thomason introduces readers to a life-changing way of breathing that focuses on breathing out instead of breathing in. When Betsy Thomason graduated from American University in 1966 and accepted a teaching position in Spring Valley, NY, she knew of its proximity to Harriman State Park. What she didn’t know was how powerful her outdoor adventures would be in shaping her future. Learning how to get up mountains without huffing and puffing put her in touch with people who introduced her to the power of the outbreath. Subsequently, she attended Bergen Community College and received an associates degree in respiratory therapy. Betsy credits her love for the outdoors with expanding the knowledge and experiences that she shares with others.